With over 40 years of experience in the field, Steve Jordan Exceptional Cleaning is the FIRST choice for healthy & safe carpet cleaning. We use MANUFACTURER RECOMMENDED, low moisture, Hot Water Extraction cleaning methods to clean most carpets. We rinse and remove all pre-conditioners and spot treatments with extremely hot, softened and filtered water leaving your carpets virtually Residue Free! But even with such a thorough level of cleaning, carpets dry in an hour or two, at the most! We also offer long lasting protection for your carpets, Just Ask! At a competitive price, we can restore your tile AND your grout to like new appearance. With this non abrasive, hot water process, we can scour even the filthiest grout lines to their original brilliance, leaving almost ZERO RESIDUE in your home! We rinse away all of the dirt, grime, and cleaners with 200 Degree Water, at up to 1000psi! The floors are dry to the touch immediately, and you can choose to protect the entire floor the same day for a long lasting clean. Most upholstery can be cleaned with a low moisture, gentle process. Much like our carpet cleaning, this leaves your furniture nearly dry, never using any harmful chemicals! And with delicate Hand Cleaning processes for Silk and other Natural Fiber pieces, you can count on Exceptional Cleaning, Inc. to clean and protect all of your fine furniture. Have your Marble or Travertine Floors lost their shine? All natural stone floors are very durable, but require the care and maintenance of an EXPERIENCED firm. You can trust Exceptional Cleaning, Inc. to restore your floors to their original beauty! Not all natural stone is treated the same, and we have many unique and cost-effective, restorative processes for all of your stone floors. Just like only specialty mechanics service your Mercedes-Benz, Steve Sr. and Steve Jr. have the training and experience needed to safely and effectively help you with ALL of your Natural Stone needs. 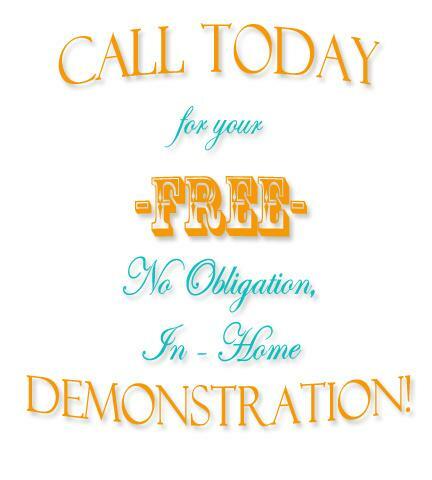 Steve Jordan Exceptional Cleaning, Inc. offers many restorative processes for your hardwood floors! Whether we're Cleaning, Polishing, or Restoring your floors, all of our Wood Floor Services are safe in your home. And we always use only top of the line family and pet friendly products. Whether it's made of Wool, Silk, or other natural fibers, your fine area rugs require special attention and care. Improperly cleaning these rugs can lead to bleeding of colors, textural changes, or even physical warping. Don't fall victim to inexperience, let Steve Jordan Exceptional Cleaning, Inc. help! Your rugs are picked up, cleaned and stored in a climate controlled environment, and naturally left residue free. We use many methods of careful cleaning to remove general soil, pet stains and spots from the rug, then return the rugs and even place them in your home! Steve Sr. and Steve Jr. can Clean, Condition, and Protect most leather upholstered furniture in your home. We do this with low odor cleaners, and leave your Leather soft and supple, without the greasy, oily coatings!